Everyone wants to have beautiful and healthy skin, but not everyone can achieve this goal so easily. Some people may decide to get services for botox at Newport Beach while others may want to get lip injections in Newport Beach. However, some people prefer more natural ways to boost their skin. To help you have gorgeous-looking and healthy skin, one dermatologist in Newport Beach recommends the following three foods for healthy skin. You will find that fatty fish like salmon and herring are really good for your skin. Your face, neck, and any other spots on your body will look better after you partake in some seafood and fatty fish because of the omega-3 fatty acids. These particles are able to keep the skin thicker and more moisturized, according to Healthline. Another great food that is filled with healthy fats is the avocado. Your skin will be more flexible and moisturized if you eat plenty of avocados. In fact, if you eat avocado toast for breakfast, you’ll be taking in plenty of vitamin E, which is a great antioxidant that protects your skin from damage. Avocados also have lots of vitamin C, which is known to protect your skin from oxidative damage and any harm usually caused by the sun. In fact, half an avocado will provide you with 17% of your required daily intake of vitamin C.
Another excellent food that will improve the look of your skin and keep it healthy is the sweet potato. This food has a substance called beta-carotene, which can be converted to vitamin A during digestion. Sweet potatoes are an excellent source of vitamin A and can provide nearly four times the recommended daily amount in one-half of a cup! Carotenoids such as beta carotene act as sunblock and protects your skin from sunburns. 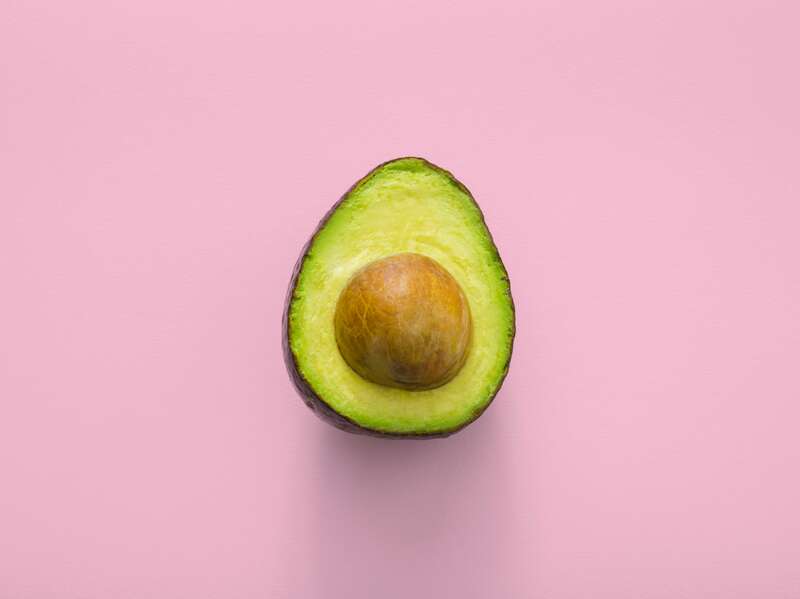 If you are looking to boost the healthiness of your skin, you will want to follow the advice of a dermatologist and consume more avocados, fatty fish, and sweet potatoes. Besides taking in foods for healthy skin, you may also want to consider services for botox at Newport Beach or lip injections in Newport Beach. Nonetheless, don’t forget that certain foods can go a long way in improving the look of your skin! ⟵Should You Choose Botox or Dermal Filters?